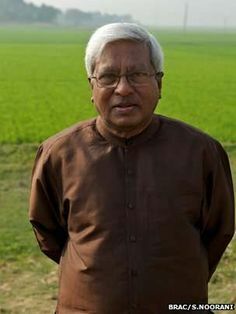 Fazle Hasan Abed was bornon April 27, 1936 in Habiganj, Bangladeshi, is Social Worker. 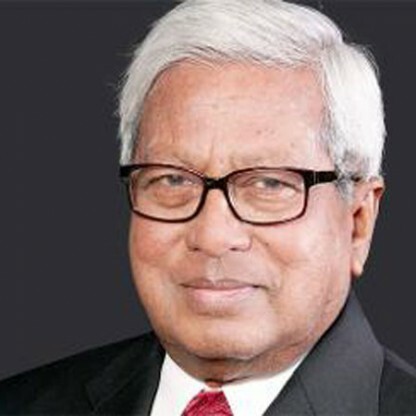 Fazle Abed, born in Bangladesh, was drawn into philanthropic activities, after a cyclone hit Bangladesh in 1970, and he took measures to provide relief to the victims of the disaster. After the Bangladesh-Pakistan partition, he returned from England to find his homeland drowned in poverty. This inspired the humanitarian to work for the cause of uplifting the country’s economy, and he formed ‘BRAC’, an organization devoted to his cause. This organization reached out to the extremely poor population of Bangladesh, providing them with educational opportunities, a chance to earn their living and healthier living conditions. 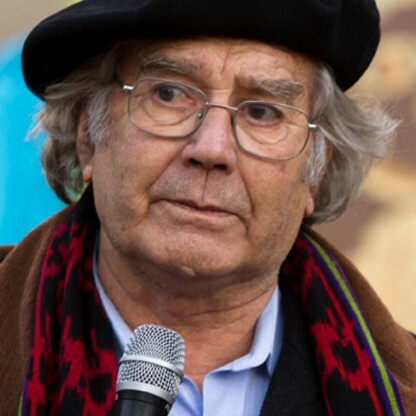 As the organization grew, this social activist reached out to more people in other countries, eventually benefiting almost 130 million people across the world. The NGO also provides human rights support to people, advising them on legal matters, and educating them on the importance of development. The highest honour conferred upon him for his extraordinary efforts to alleviate poverty is the knighthood of the ‘Order of St. Michael and St. George’ by the British royalty. He has received several prestigious felicitations like the ‘Ramon Magsaysay Award for Community Leadership’, ‘Henry R. Kravis Prize in Leadership’ and the ‘Olof Palme Prize’, amongst others. This solicitous social worker has also been named by ‘Fortune’ magazine as one of ‘The World's 50 Greatest Leaders’, in 2014. In 1954, he left home at the age of 18 to attend University of Glasgow, where, in an effort to break away from tradition and do something radically different, he studied naval architecture. He realized there was little work in ship building in East Pakistan and a career in Naval Architecture would make returning home difficult. 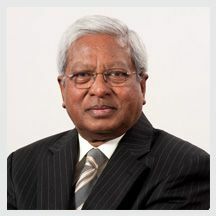 With that in mind, Abed joined the Chartered Institute of Management Accountants in London, completing his professional education in 1962. It was during his time at Shell that the devastating cyclone of 1970 hit the south and south-eastern coastal regions of the country, killing 300,000 people. The cyclone had a profound effect on Abed. In the face of such devastation, he said the comforts and perks of a corporate executive&apos;s life ceased to have any attraction for him. Together with friends, Abed created HELP, an organisation that provided relief and rehabilitation to the worst affected in the island of Manpura, which had lost three-quarters of its population in the disaster. When the war ended in December 1971, Abed sold his flat in London and returned to the newly independent Bangladesh to find his country in ruins. In addition, hundreds of refugees who had sought shelter in India during the war had started to return home. Their relief and rehabilitation called for urgent efforts, and Abed decided to use the funds he had generated from selling his flat to initiate his own such organisation to deal with the long-term task of improving the living conditions of the rural poor. 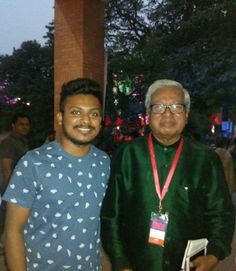 He selected the remote region of Sulla in northeastern Bangladesh to start his work, and this work led to the non-governmental organisation known as BRAC in 1972. In 2002, BRAC went international by taking its range of development interventions to Afghanistan. Since then, BRAC has expanded to a total of 10 countries across Asia and Africa, successfully adapting its unique integrated development model across varying geographic and socioeconomic contexts and covering an additional 16 million people. He was appointed Knight Commander of the Order of St Michael and St George (KCMG) in the 2010 New Year Honours for services in tackling poverty and empowering the poor in Bangladesh and globally. In 2017, Abed was ranked 37 in the list of The World&apos;s 50 Greatest Leaders prepared by Fortune. In his recent interview for the Creating Emerging Markets project at the Harvard Business School, Abed reveals his strong belief that businesses can positively impact society, that "you can do good also by doing Business." BRAC now operates in more than 69,000 villages of Bangladesh and covers an estimated 110 million people through its development interventions that range from primary education, essential Health care, agricultural support and human rights and legal services to microfinance and enterprise development. It is now considered the largest non-profit in the world – both by employees and people served.